Have you heard about the growing craze behind the ‘she shed’? This is simply when you build and design a shed in your backyard to suit your personal or creative needs. 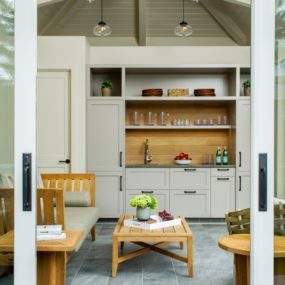 Whether you love movies and want to add a theater or you need a home office that is outside the actual house, the she shed is open to a world of design possibilities. Enjoy the loft space in this modern interior. 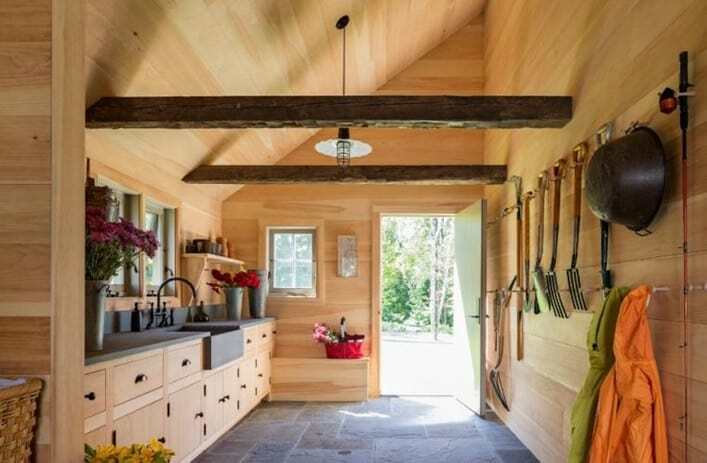 This potting shed is an oasis in your backyard. This modern shed has a welcoming living area, designed for entertaining. Enjoy this cozy, modern space in the backyard. 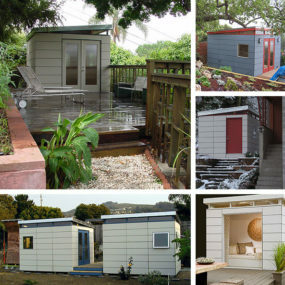 Incorporate a modern look on the interior and exterior of your she shed with these ideas. 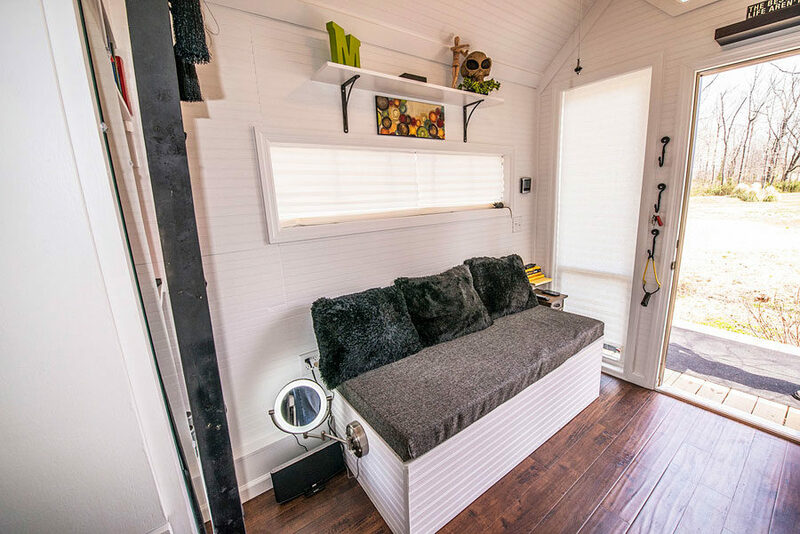 From featuring glass to adding the right furniture, your she shed should be all about you! 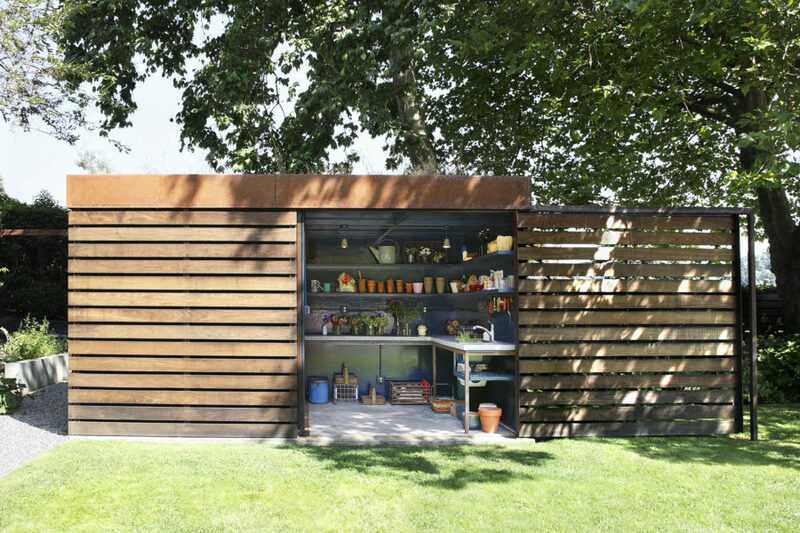 This shed is designed as a potting shed but it has a modern twist. There is nothing sitting out or taking up space. Designed as a she shed, this is an oasis for an avid gardener looking for an escape. 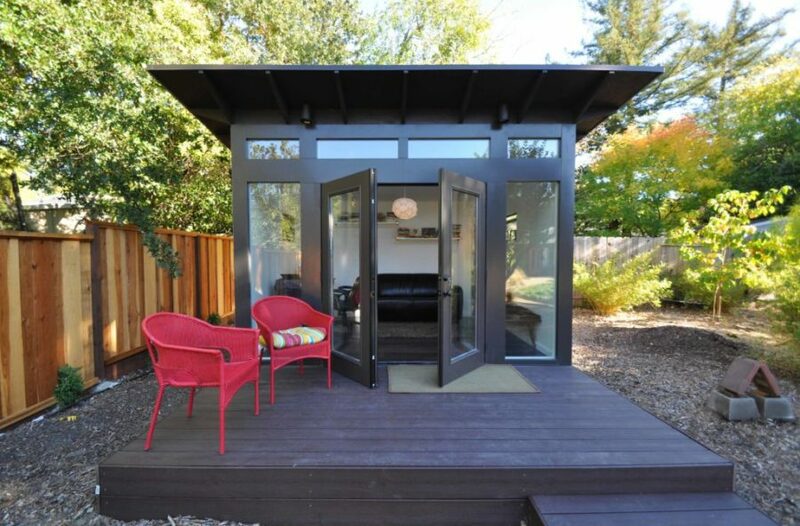 Create a focal point in the backyard with this well-designed shed. The exterior of this she shed is entirely modern. It is almost a piece of art sitting there on its own! 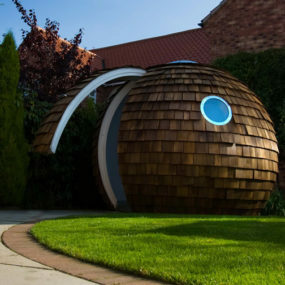 No matter what you put inside this shed, its exterior will always look like a piece of art in your outdoor space. 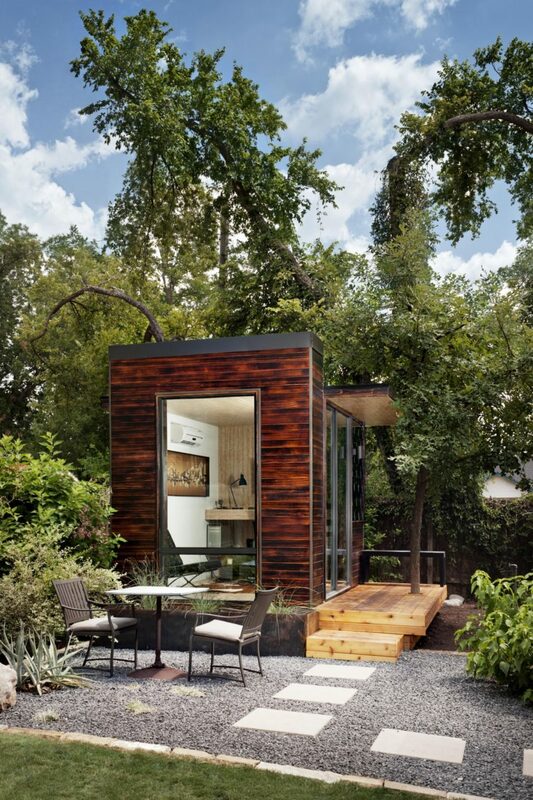 This small modern shed has a minimal footprint in the backyard. 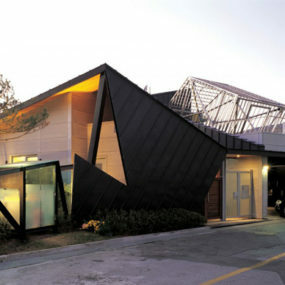 Another shed with a modern exterior is this elegantly designed piece. This style features glass and muted siding. It serves as the perfect photographer or art studio. 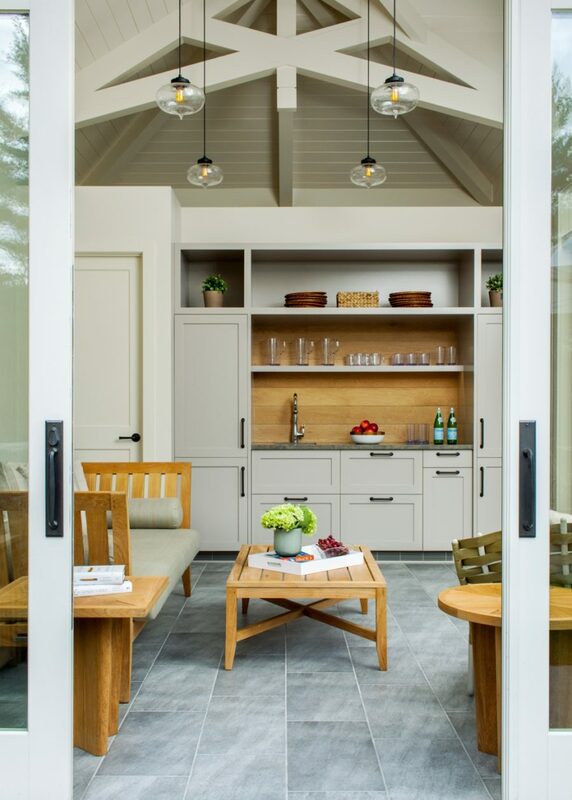 Spend time in your new reading nook in this indoor/outdoor space. 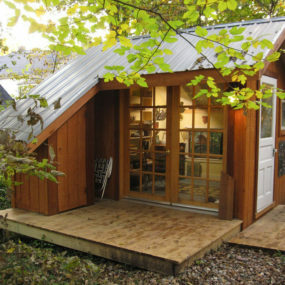 This she shed is full of light and includes minimal furniture. There is nothing extra in this space, just exactly what you need to relax. 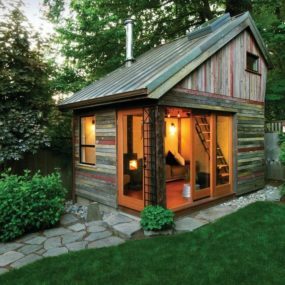 With a nice chandelier and a few bookshelves, it is easy to imagine yourself escaping to this shed. Work from home? 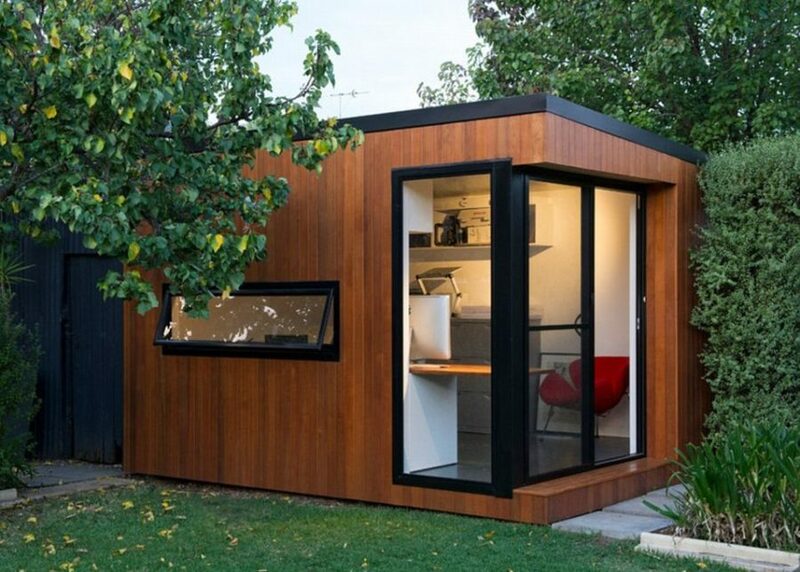 This is a home office she shed design. 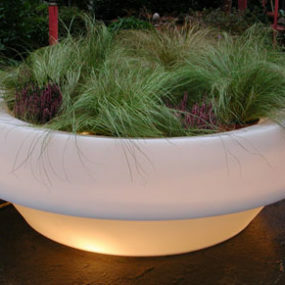 There is plenty of light coming into the space with modern furniture pieces. This space features everything you need in a modern home office. This no frills she shed features white, open spaces. 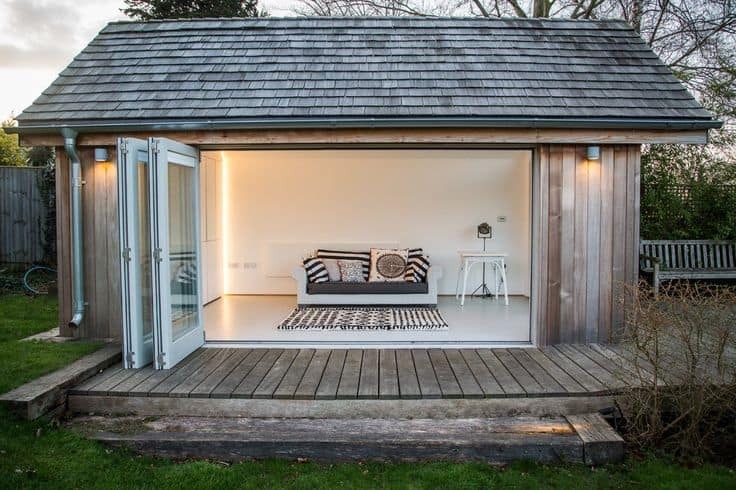 Let light in and don’t waste your time on frills with this photography studio-style shed. You can also take naps on the couch if you get tired. Spend more time in your she shed than your house if it looks like this. 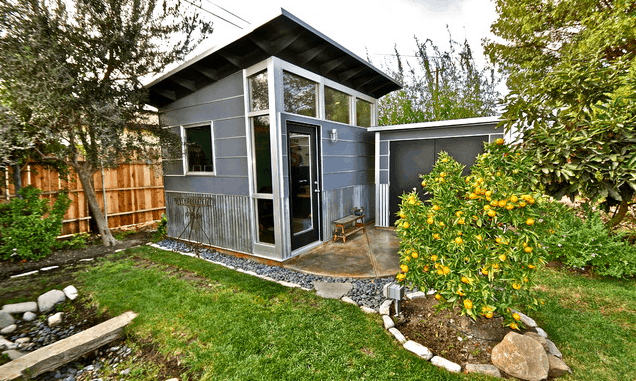 This modern she shed actually doubles as an income property you can rent out when you or your guests aren’t using it. 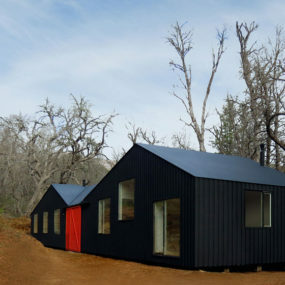 This small shed is inviting but also follows modern principles of design. Use bench seating as storage in a smaller she shed. 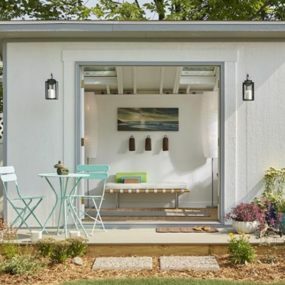 This She Shed has a modern feel because of its focus on white colors and naturally occurring materials. This is a great hideaway from a hectic home. You might not want to hang out in your house anymore if this is the shed you build! 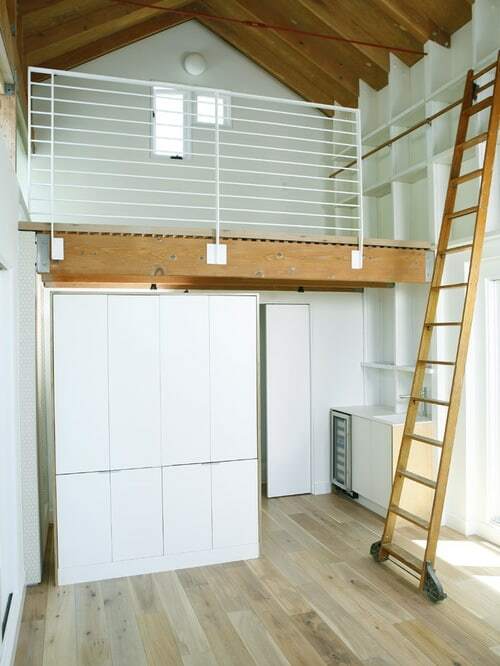 This custom space could serve as a getaway, home office, book room, or whatever you wish. 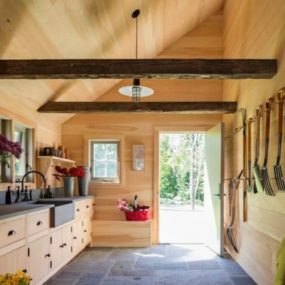 Although the exterior of this shed is rustic, the interior is modern, including a metal and wooden staircase leading to a lofted area. Imagine making a passive income renting out this space, or using it for yourself. 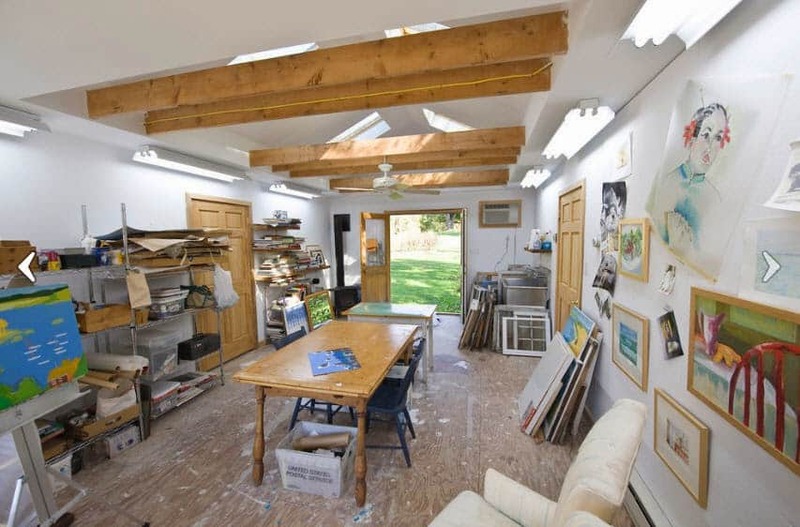 Make beautiful work with this light-filled artist’s studio. This unfinished artist’s studio is beautiful with minimal furniture. The pieces of furniture are there with a purpose and the rest of the space is filled with finished, blank, and in progress canvases. Let the creativity flow in this large shed! 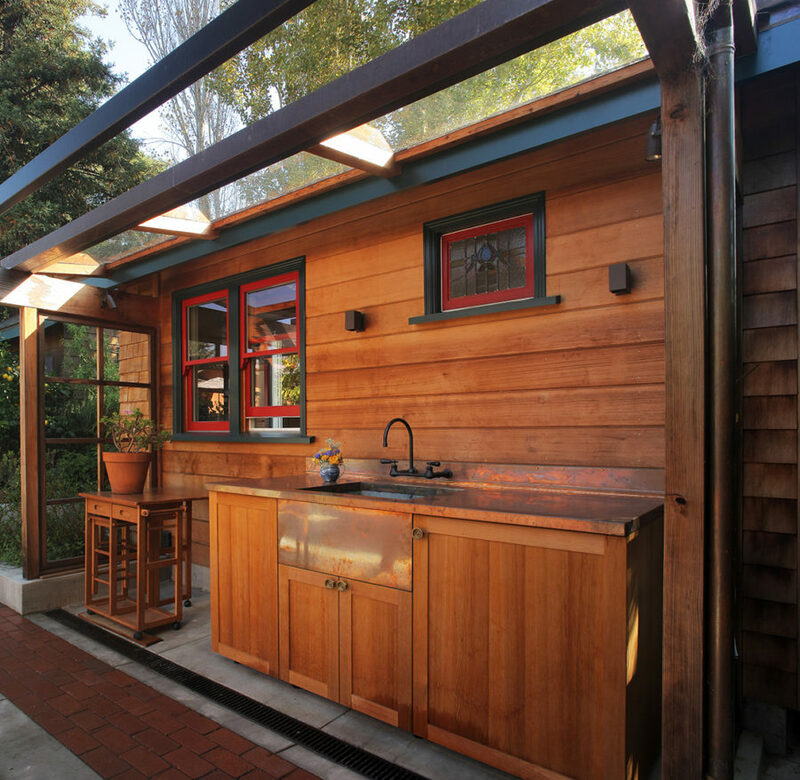 Entertain with this modern outdoor kitchen attached to a she shed. This she shed has an exterior kitchen with red accents and modern fixtures. It is perfect for entertaining friends and family. 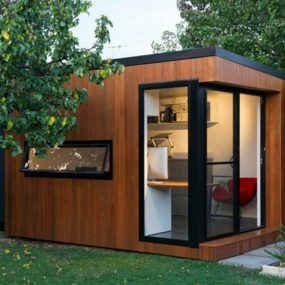 This modern she shed doubles as a home office. 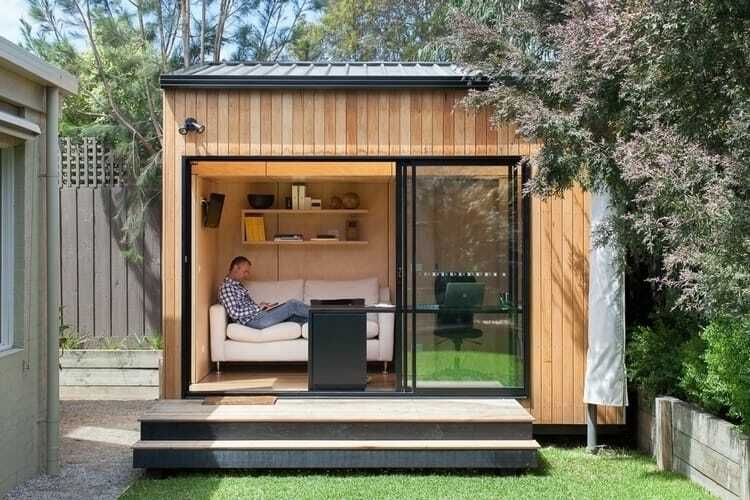 Try out this backyard office if you need to focus on your work during a hectic week with your family. This is the perfect she shed made to look elegant, modern, and welcoming. Invent and create in this no-frills she shed. With everything hidden behind cabinets, there is absolutely no excess in this she shed. 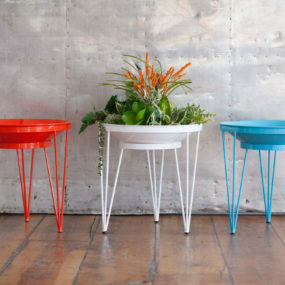 Finally, a place in the home with no clutter or excess. 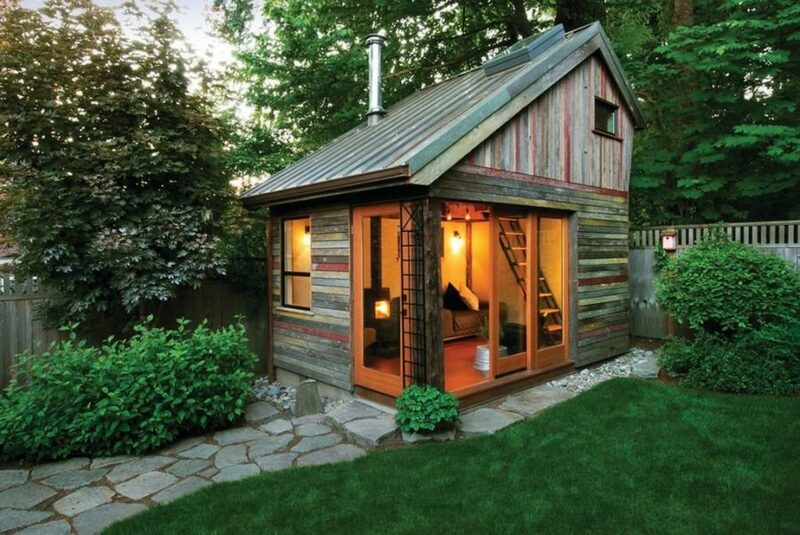 Whether writing, painting, or working, this shed is inviting. Use every inch of space in this vaulted ceiling shed. The best part about this modern look is it simply feels like a full home that is nestled in your own backyard.